Common Admission Test is the trickiest exam of all. Plus, this is the only competition level exam that is taken by almost two lakh people. 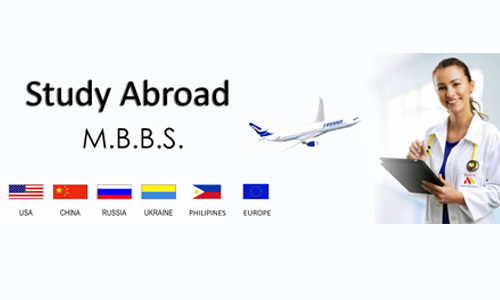 It is a standard test taken for the admission in the top Business schools in India. Every year one of the top IIMs makes the paper for admission in 20 IIMs plus many other top B-schools of the country. There is a very tough competition in this exam and candidates from all over the country fight for just a few thousands of seats. Last year 2.41 lakh people appeared for the exam, and hardly 10000 got seats in a reputed college. To get into a good college, it is necessary to have a thorough practice of the basic concepts to clear the exam. Please stay with me through the article, and I will give you all the relevant information related to it. The exam is scheduled, usually on the third Sunday of November. This year the exam is expected to fall on the 24th of November. This date is final unless some other important exam comes up on the same day. Any notification related to the date of the exam will be released on the 27th of July. The CAT exam is always conducted in two shifts- the morning exam is from 9 am and the second shift exam is from 1 pm. Not only the papers of both the exam is different; there is also a chance that the sequence of the exam is also different. Thus, you are in no benefit if you are in the second shift of exam. You will also be as surprised as the person in the first shift. This year the paper will be prepared by IIM Kozhikode. The exam is a computer-based exam. 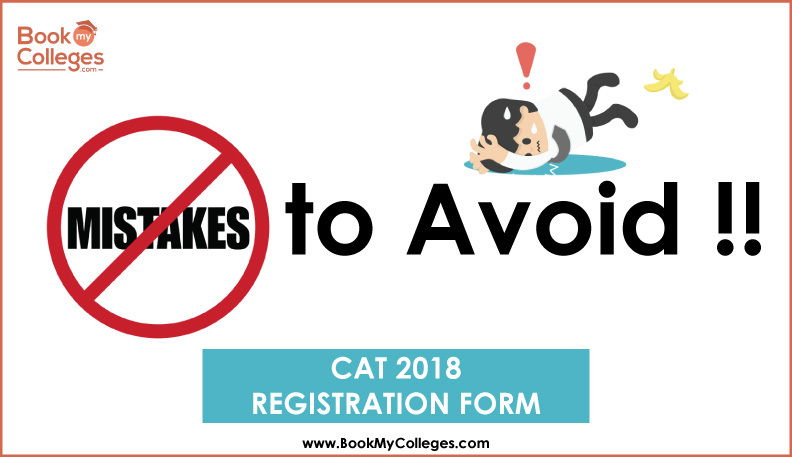 There is no age limit to apply in the CAT exam as there is no age limit for getting into any MBA college. Any person who has secured at least 50% marks in graduation can apply, irrespective of the field of study. The registration usually starts in August and ends in September. 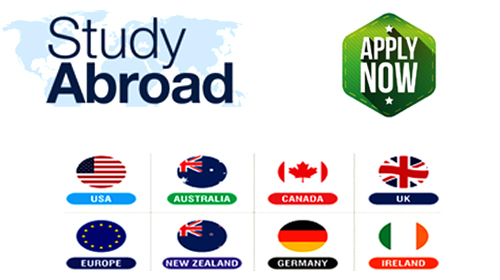 CAT is the most significant entrance exam that is conducted in our country. Many top business schools take admission through the scores of CAT. Among some of the colleges are the Top 20 IIMs, FMS, SPJIMS, MDI and more than 500 colleges. You can apply for the exam in just 2000 rupees. 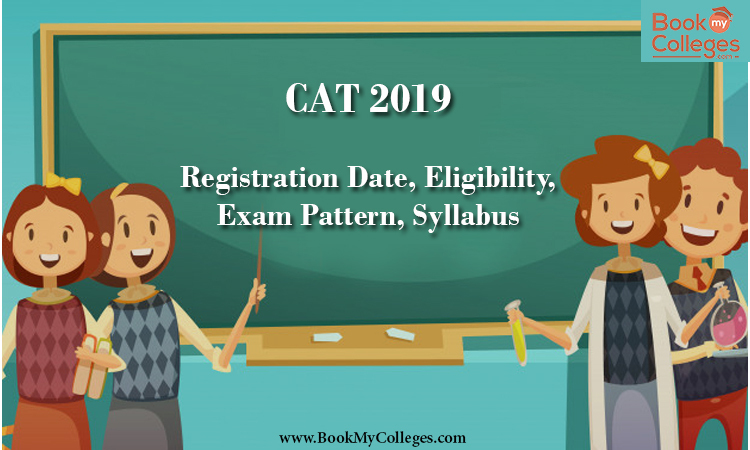 Any person can apply for the exam that has completed the bachelor's degree or any other professional course that is equivalent to the bachelor's degree, with at least 50% marks. There is no age bar so that any person can apply for the exam. Since there is no age bar, the competition of the CAT exam becomes even stiffer. The registration process for the CAT exam will start in the month of August and end by the second week of September. 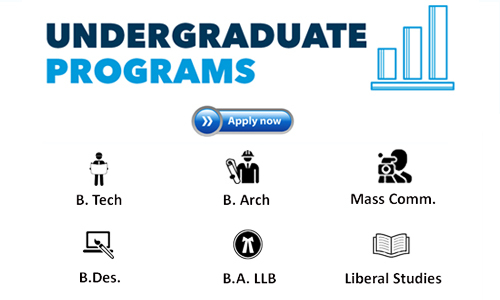 You get a window of at least five weeks to apply and finalize your application for getting into top B-schools. Even if you are not able to send the application within this window, the CAT exam cell usually extend the date of final application by seven days at least every year. Although, this is true for almost all the exams that fall at the same level as that of CAT. The application form is mostly three pages. The first has information about your basic credentials. Then the second page will ask you about your educational details to date. Make sure you have the original documents, and you fill in the right marks; otherwise, your application will be canceled. The third page will require you to provide the information about the past work experience as well as internships that you might have done. On the last page, upload your photo and signature and choose all the colleges you want to get in. The application procedure will end as soon as you make the payment. Download the payment receipt and the confirmation mail, in case of an anomaly. In case you have filled any wrong information, the exam cell will open a window period of making any changes. But make sure you don't make any mistakes in the first place. Also, don't try to dupe the cell by entering the hoax information. If they find about it, not only your application will be deemed as cheating, but you can also be punished by law. There are 100 questions in all in the question paper. For each correct answer, you will get three marks, and for each wrong answer, .25 marks will be deduced. The whole paper is of 300 marks. There is 75% question that are MCQ or objective type questions where you will get four option out of which you will have to choose the correct answer. Other 25% of the question paper is type in question. You will not get any options for these questions, and you will have to type the answer. However, there is a silver lining; there will no negative marking for the wrong answers here. This 25 % is distributed equally among the three sections. To ace the three sections you need to smartly choose between the questions you want to attempt, try or leave entirely. Since each section come with a time of 60 minutes, you can't afford to lose time by trying all the questions. You will need a good time management strategy to solve the questions. Remember this paper does not test your speed but your intellectual ability and decision making. There is no particular or decided syllabus for this exam. For each section, you need to go back to school days and learn the basics. Nothing can help you solve the CAT paper more than the command on the basic concepts. Many books can help you to prepare well for the exam. For me, Arun Sharma books worked the best. Also, many coaching centers can help you clear the exam. If you have can spend 50K, for your CAT preparation, you can choose the best coaching among TIME, IMS, CAREER LAUNCHER, etc. these are the well-known brands, but many local coaching centers have proven useful too. Make sure you prepare well for all the three sections, separately. Try to allocate equal time for each section. Plus, along with the books, try to practice online. This way you will not have to waste extra hours trying to focus online. Also, give the regular mock paper. Make sure you don't take the mocks from just one source. Buy at least mocks from three different companies. This way you will not get into a habit of solving a similar kind of pattern. In the end, I want to say, you have a lot of time in hand, Practice more and work hard, but most importantly stay calm and maintain your equanimity. Good Luck!